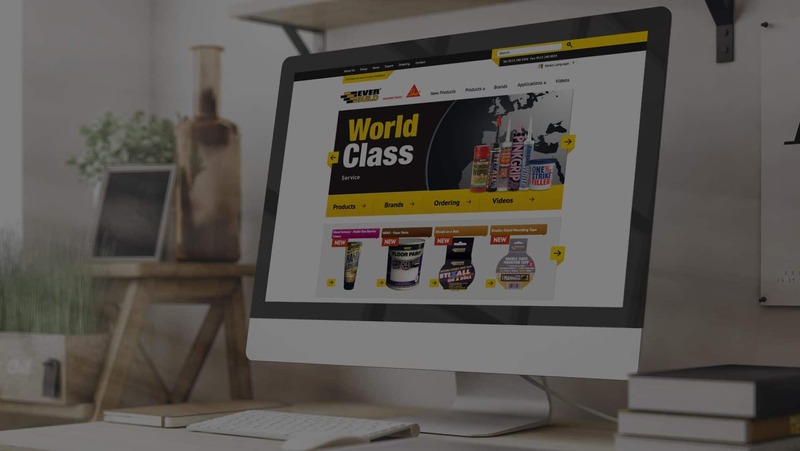 To design and build a brand new non-transactional website for Everbuild Sika, following our redesign of their existing building products catalogue. The site layouts were intended to match the catalogue to create a seamless feel across online and offline. We produced a complete set of visuals to cover all aspects of the new website, home pages, internal page layouts with ample choice for the client. On top of this, it was crucial that the site contained a simple ordering processes to keep their customers happy and to ensure a growth in online orders.